I’m such a book lover, that I thought I’d give you my recommendations for books that artists may like. 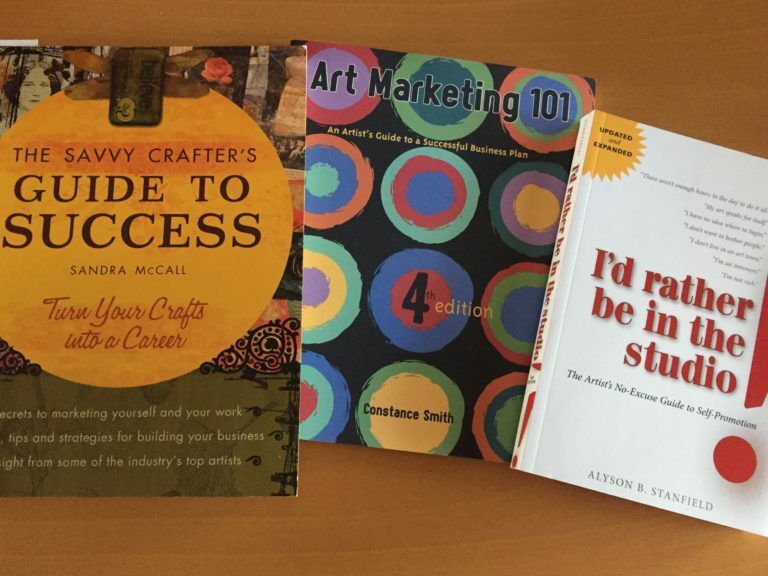 I’ve recommended business books for artists as well as art technique books. All of these books have information that is relevant and interesting to today. 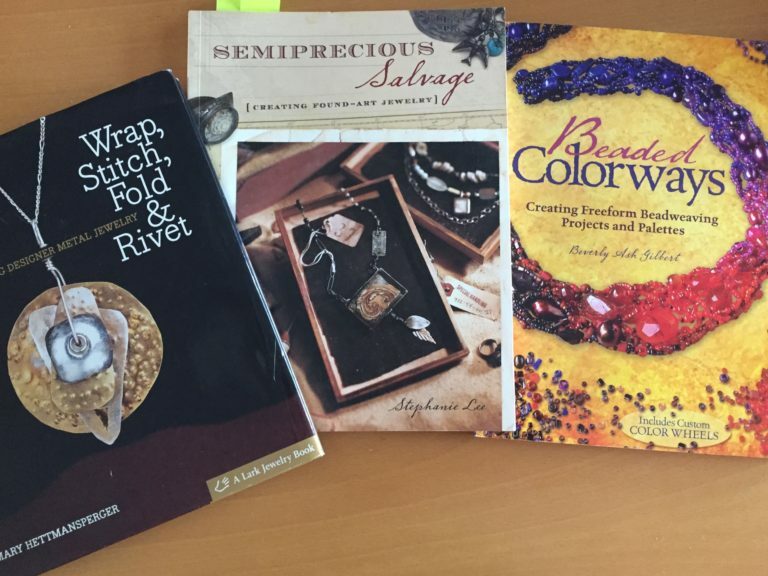 These are my favorite jewelry books. I interviewed Stephanie Lee in Episode 11 and Beverly Ash Gilbert in Episode 25. 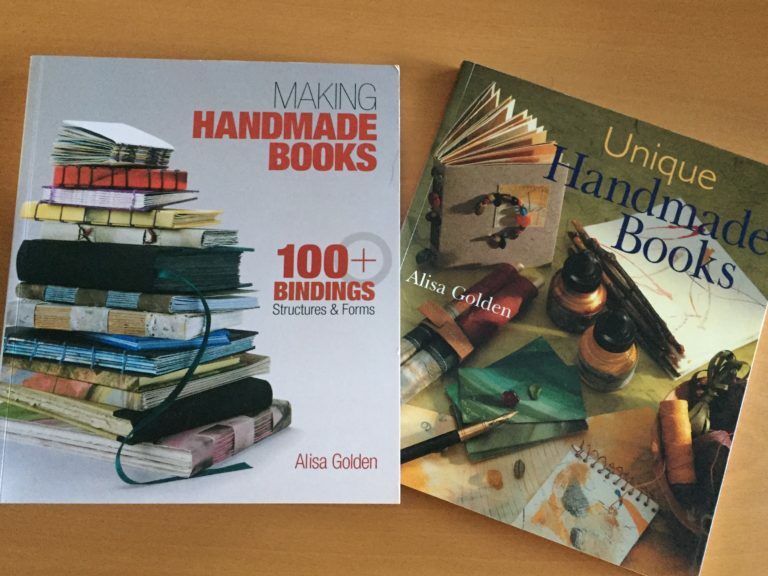 Both of these books by Alisa Golden are excellent. I took a book making class that utilized the first book, and the techniques are easy to read and emulate. 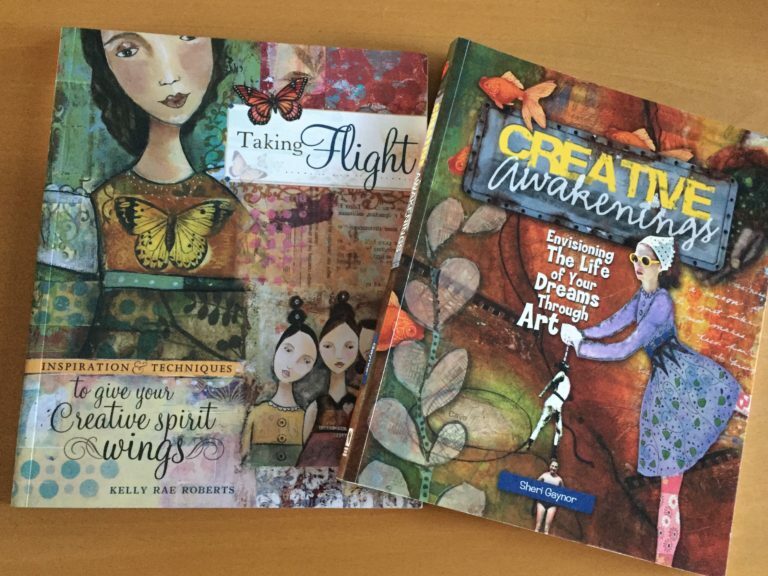 These are my favorite art business books. 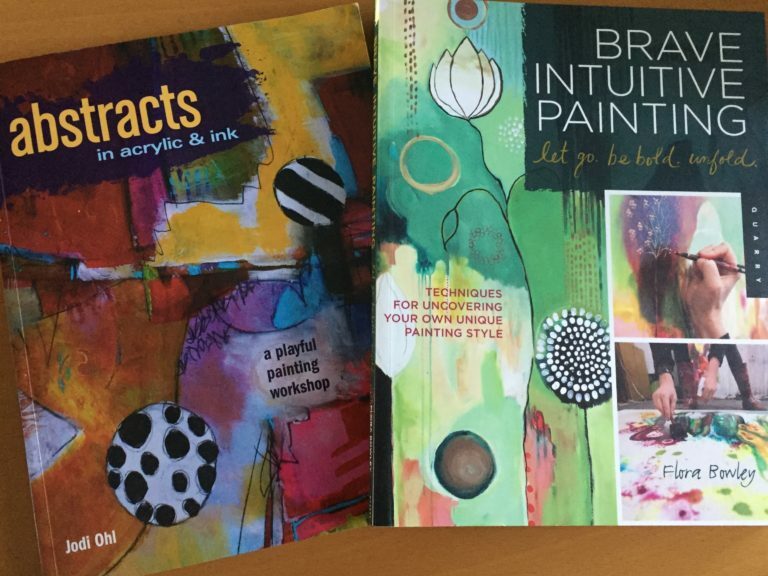 I love abstract painting, and these are the two books I go to the most for techniques. 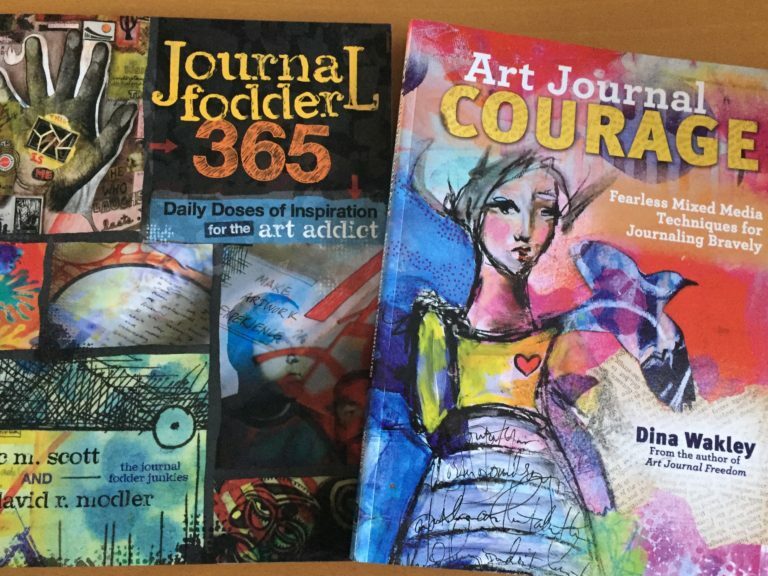 I talk about these two art journaling books in this episode. 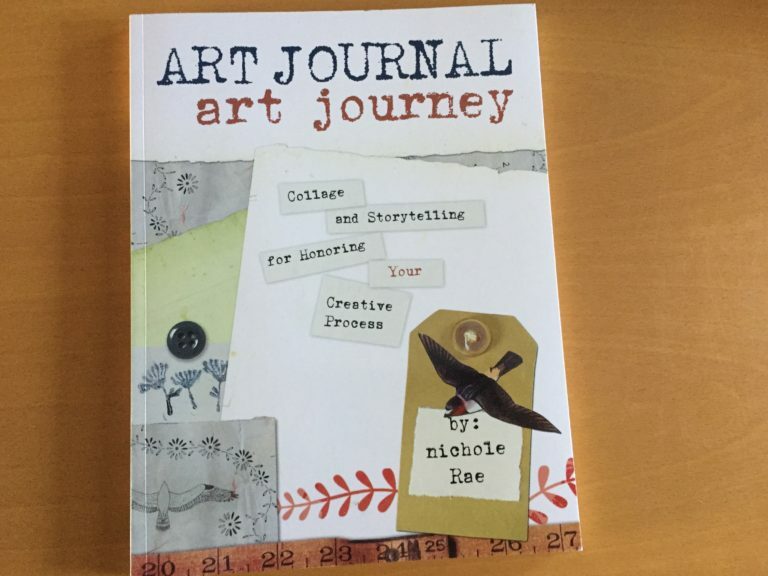 And this is another art journaling book that I like. 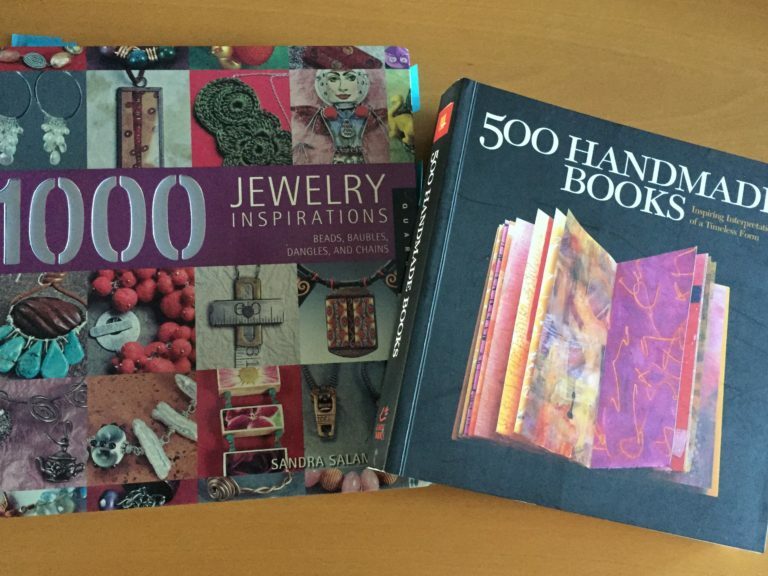 These are two of the books that Tonia Jenny spoke about in Episode 35. These were revolutionary when they came out and are still fun to read today. You can find lots of books similar to these for inspiration on all subjects. These are fun to look through and mark the pages of things you'd like to try. Are there any books that you can recommend? I’ll add them to the list!